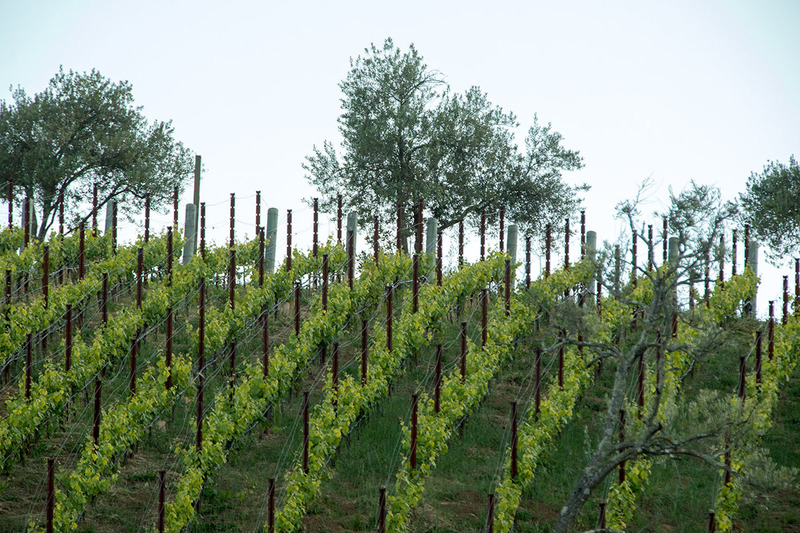 Long ago, Paul Masson realized the shale soil on the mountain was perfect for growing Pinot Noir and Chardonnay - infertile, well drained, with a capacity to hold just enough water. When we re-established the vineyards in 2004, we followed Paul’s lead and planted 3.5 acres of Pinot Noir and 2.5 Acres of Chardonnay. Visit The Mountain Winery Tasting Room and bask in Old World ambiance. View historic Ansel Adams pictures that were taken of our property in the early days and imagine what Saratoga Village might have been like in the 1900s. Discuss the life and times of Paul Masson with our own historian. Experience the sounds of 60 years of artists who have performed at The Mountain Winery. You will be pampered (and often entertained) by our attentive staff. Join us to learn The Mountain Winery’s rich history of hosting celebrity guests, memorable events and producing world class wines. The Historical Narrative will be hosted by our own Historian and Tasting Room Manager, Jesse “The Mayor” Montenegro. His exuberant attitude, passion for our history and story-telling method of delivery make for fantastic entertainment. Enjoy a tour of our beautiful estate. If there is a private event on property, the historical narrative will be hosted on The Wine Tasting Patio. For additional information about Wine Tasting and Group Tours, please contact Jesse Montenegro at jesse@ggcatering.com or click below to use our General Contact Form to request more information.